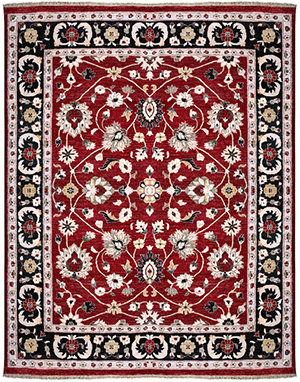 Area rugs and Oriental rugs can be seen as prized possessions that add beauty to your home. They can also collect a fair amount of soil becoming dirty overtime. Make your rug look good as new by having All Seasons Chem-Dry clean them using our unique cleaning process. We can clean a wide variety of rugs since we use a natural cleaning solution called The Natural. The Natural is great because it is non-toxic, Green Certified and doesn’t leave a dirt attracting residue behind. Since it leaves no dirt attracting residue behind, you rugs will stay clean for a longer period of time. Upgrade your rug cleaning service to the Stain Fighter Package. 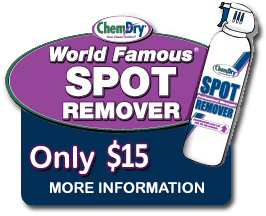 This cleaning package includes an application of Chem-Dry Protectant. Chem-Dry Protectant is a stain guard that will help repel stains from absorbing in your rug’s fibers. Our stain guard creates a shield on each fiber of your rug. This shield will help your rug from staining or soiling. So if you encounter a spill, it allows you to clean the accident with ease. 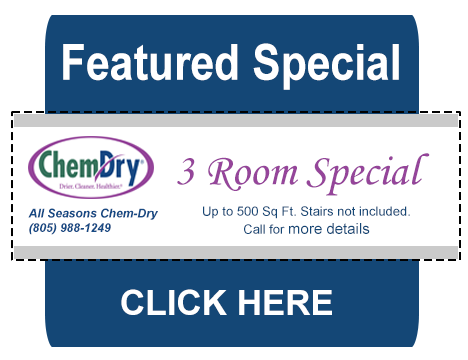 All Seasons Chem-Dry knows that some oriental and area rugs are valuable investments. Our cleaning professionals clean with care paying special attention to every detail. Using particular tools and equipment and the basic elements of air and water, we can clean a wide variety of rugs. Our cleaning solutions are strong enough to take tough stains out, yet gentle enough to not damage delicate area rugs. Along with a thorough cleaning, our drying technique will protect the dye within the fibers of your rug. The rug’s color will stay fresh and vibrant. When our expert technicians come to your home, they will evaluate your rug. If we are unable to clean it at your home, we will take it back to our rug cleaning facility. All Seasons Chem-Dry can take care of all stains including pet urine damage, red wine, lipstick, oil and more. Interested in scheduling an appointment? Call our friendly customer service representative to assist you. They can answer any questions you may have. 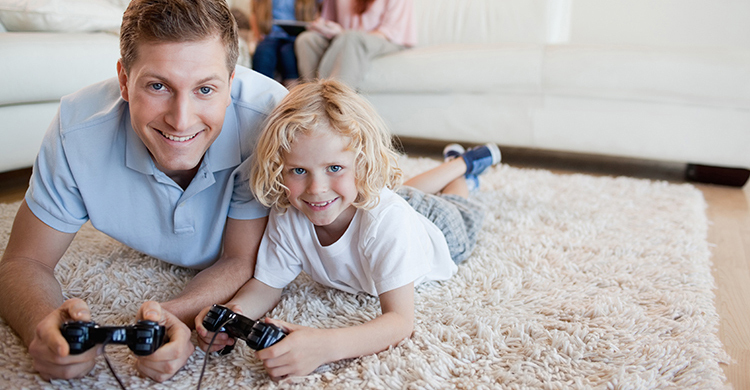 To learn more about rug cleaning, click here, or call our representative for more information.